*You can select which emails you'd like to receive. Roger Stone, a longtime adviser to President Donald Trump, said Sunday that he has never been in touch with Julian Assange, the founder of the anti-secrecy group WikiLeaks, which released hacked Democratic emails during the 2016 campaign. 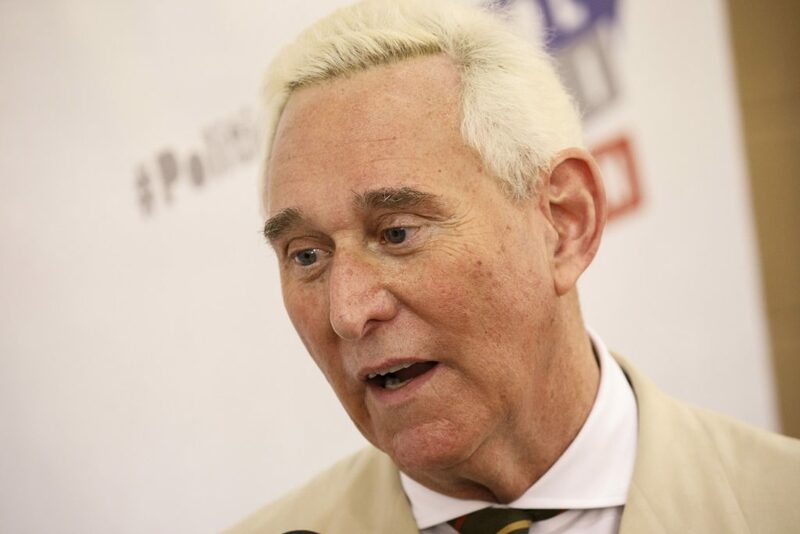 Stone also said that he has had no contact with special counsel Robert Mueller III, who is investigating Russian interference in the 2016 campaign. A draft special counsel document revealed last month indicates that prosecutors are closely scrutinizing Mr. Trump’s interactions with Stone, as Stone was allegedly seeking information about WikiLeaks’ plans to release the hacked Democratic emails. Trump ally Jerome Corsi allegedly told Stone about WikiLeaks’ plans to release the emails in October 2016 because he knew Stone was in “regular contact” with Mr. Trump. Stone also disputed his “dirty trickster” reputation. Asked by host Jake Tapper whether there may be evidence that Stone or other Trump associates coordinated with WikiLeaks, Warner said the Intelligence Committee has not had a chance yet to interview Stone. He added that “I think most of America wants to hear the results of those interviews” that Mueller has carried out. Got a news tip, picture or story to share?